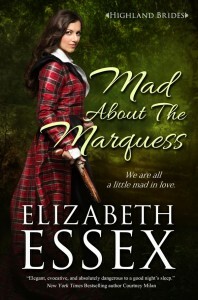 Elizabeth Essex » Romance So Good, It's Scandalous » Mad About the Marquess is on Netgalley! 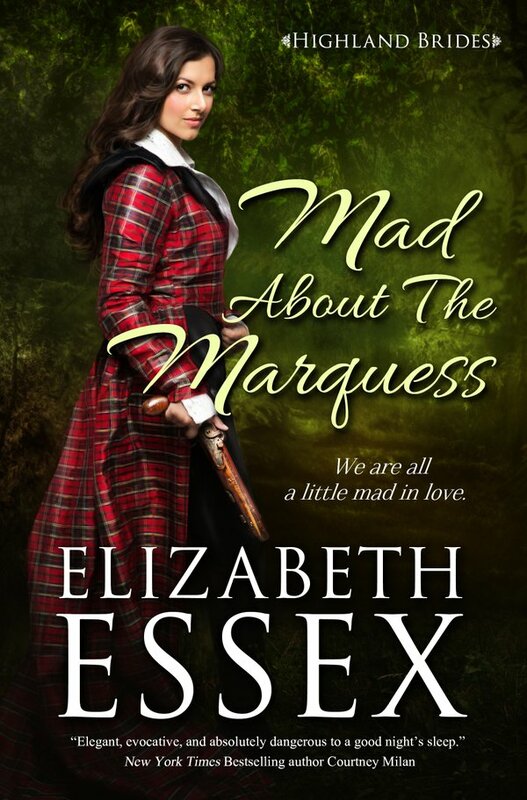 Mad About the Marquess is on Netgalley! Tomorrow is the release day for the first full-length novel in the Highland Brides, Mad About the Marquess. I am so very, very excited to share this novel with you–it’s my take on Robin Hood, featuring a light-fingered Scottish lass and her Sheriff of Nottingham, a Member of Parliament who’s determined to stay on the straight and narrow…until he meets Quince.